Use in clear water. 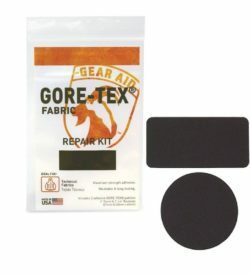 Ideal for bigger water tanks in boats or huts. 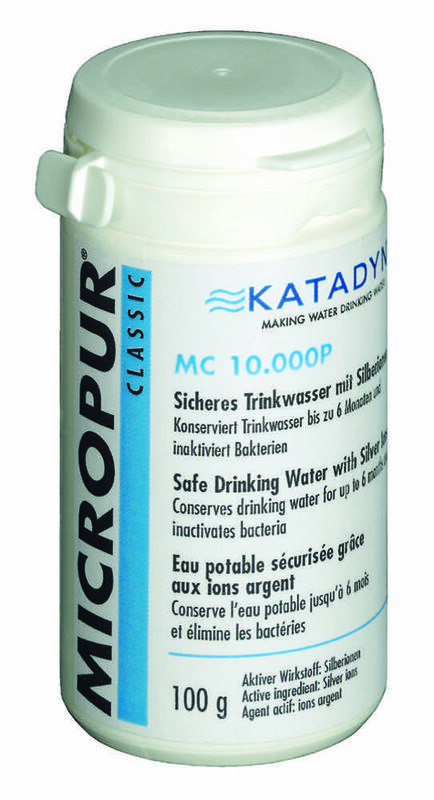 Micropur Classic inactivates bacteria in water tanks and containers. It is ecologically friendly and keeps water free from germs, algae and odours. Silver Ions preserve water for up to 6 months. The Katadyn Micropur Classic Powder has a shelf life on 10 years making it an essential item for the adventurous and those who regularly go off the beaten track. 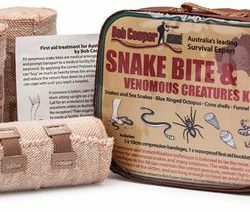 Weighing only 100 grams, it is ideal water purification for those who pack lightly.